As a barista at Starbucks, my favorite parts of my job are making drinks and helping customers find a beverage that satisfies them. I love answering questions from customers who are genuinely interested in learning about what I do. I've taken to writing a series of Starbucks drink guides for anyone who's interested in learning more about what we offer. In the previous part of my guide, I addressed a beverage that often gets confused for the cappuccino - the latte. 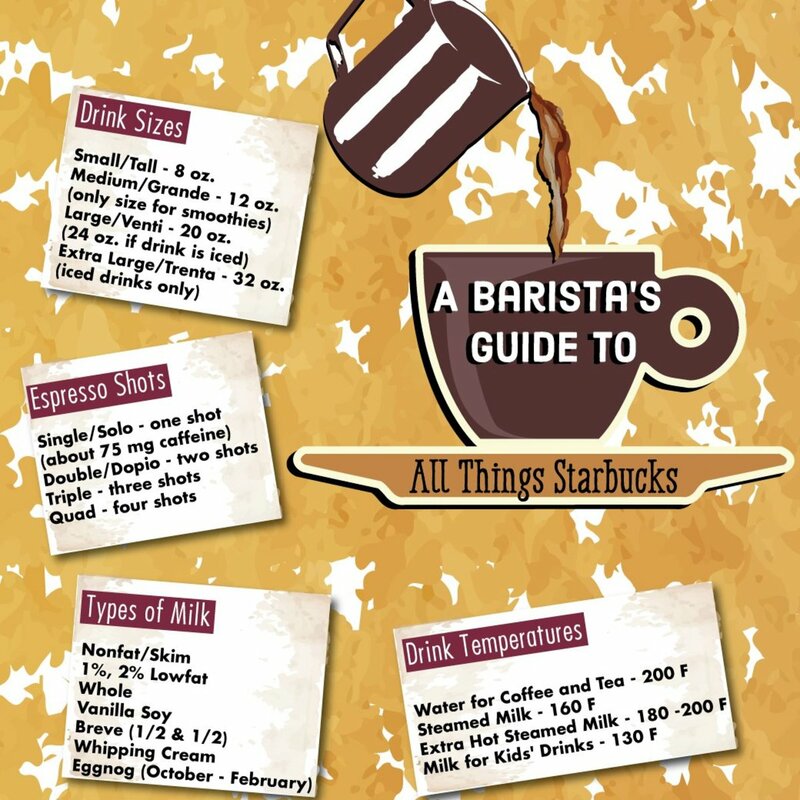 If you're completely new to the Starbucks experience, I recommend starting off by checking out the first part of my guide, which covers the basics like sizes and terminology. In this installment of my drink guide, I'll be talking about cappuccinos. Here's an example of a dry cappuccino. The line of separation at the bottom shows where the foam ends and the milk begins. 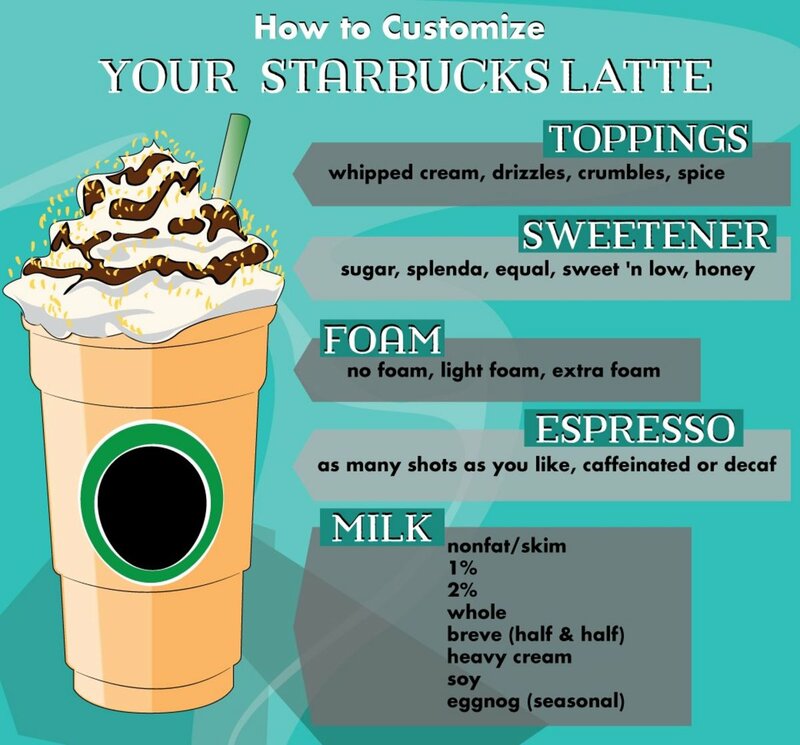 By Starbucks definition, a cappuccino is mostly milk foam, which weighs a lot less than milk. For an average cappuccino, the cup feels about half-full, so if you order one, expect it to feel light when you pick it up. 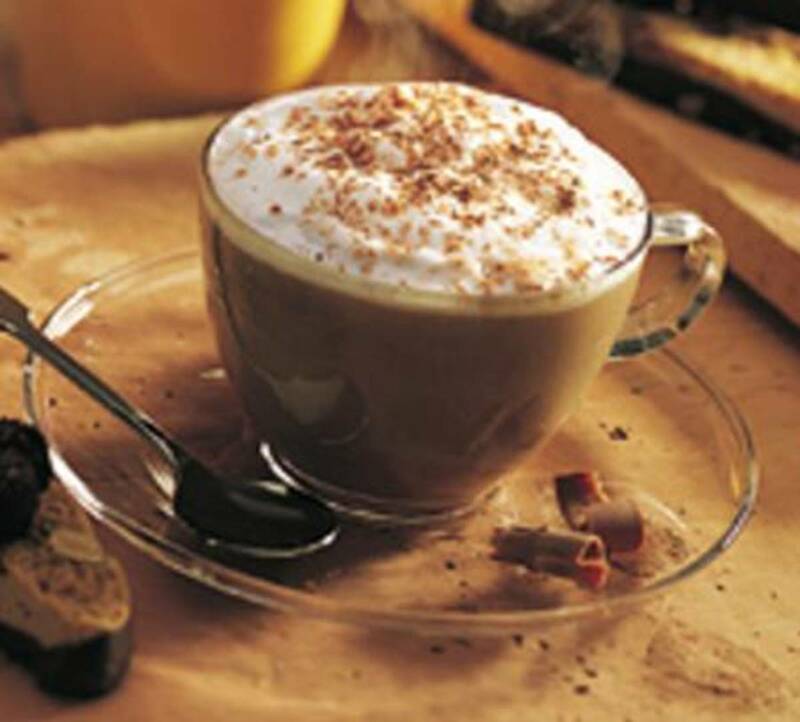 More specifically, a cappuccino is made up of shots of espresso, half steamed milk (2% by default,) and half milk foam. I talked a bit more about milk foam in my Latte guide, but the simplest definition is that it's created by aerating milk, which is part of the steaming process. The amount of shots of espresso in a cappuccino is the standard amount - the same that goes into a latte. 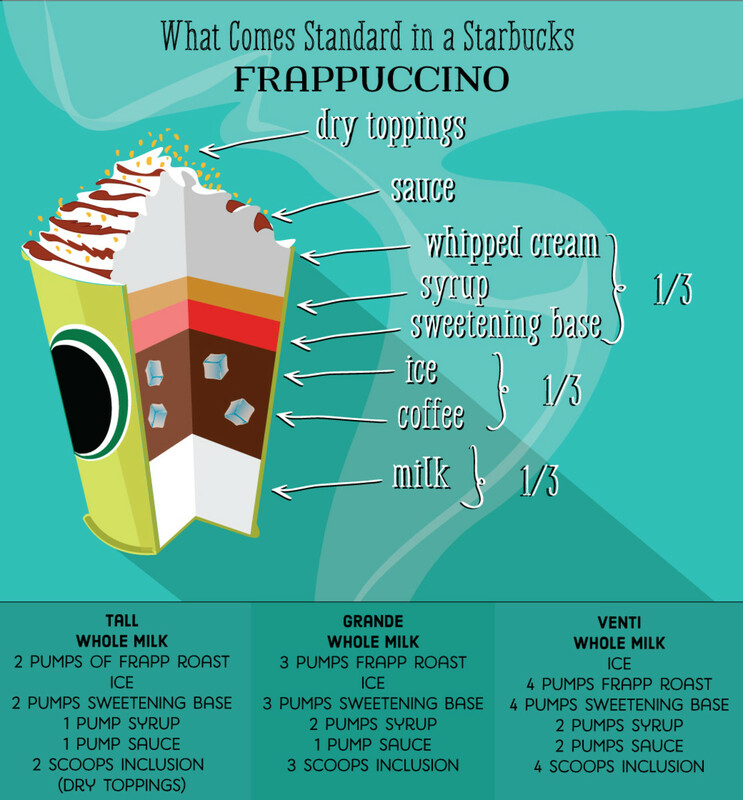 Although a regular cappuccino is not sweetened or flavored by default, you can add any of the Starbucks syrups you'd like - however, this is where the recipe again deviates from that of the latte. Listed below are how many pumps of syrup per size; it's one less than the standard. That being said, the iced cappuccino is one of my top three favorite Starbucks beverages, but it's not for everyone. The combination of hot foam and ice is something I find very pleasing, and I recommend sipping this drink without a straw to get the full effect if you're adventurous enough to try it. When I order it, I usually add a syrup to it because I prefer my beverages a little on the sweet side. 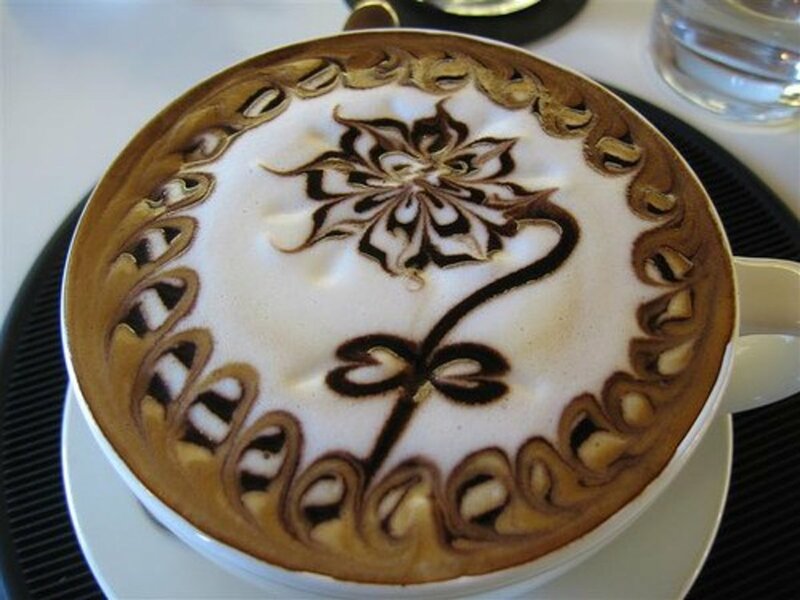 The cappuccino can be customized every bit as much as a latte. 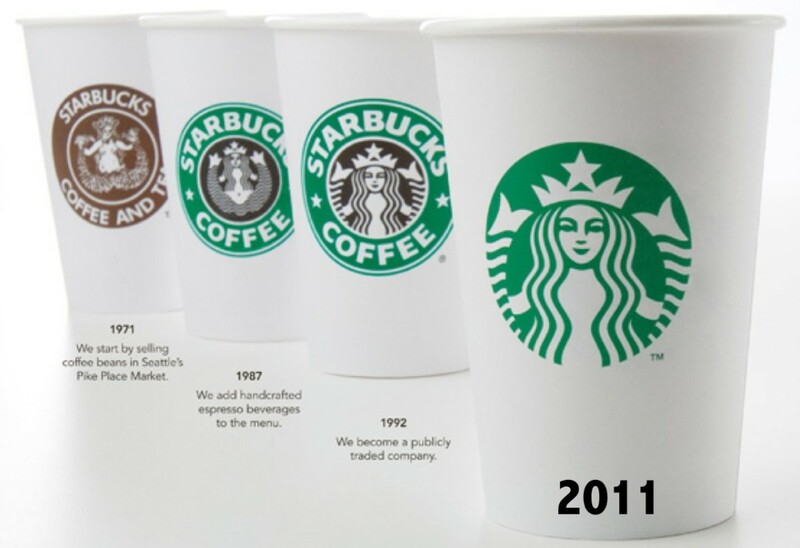 In my previous guide, I went into great detail about what Starbucks offers to give your drink your own personal touch. I'll list some of the options below, but please check out my latte guide if you'd like more information. First, though, I'd like to talk about two Starbucks terms that apply only to cappuccinos: wet and dry. The words wet and dry in Starbucks land refer to exactly how much foam is in your cappuccino; a wet cappuccino has more milk and less foam, while a dry one is the opposite with more foam and less milk. 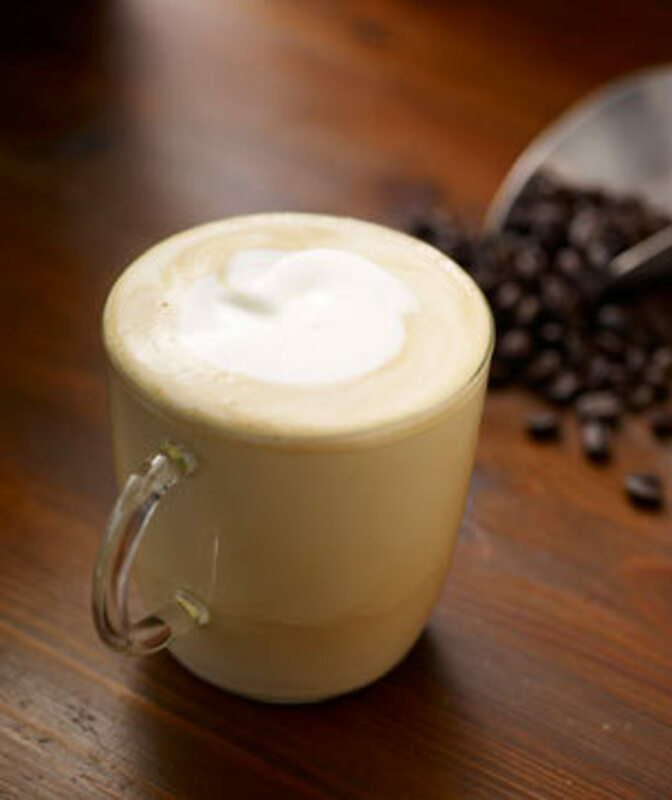 Ordering an extra-dry cappuccino will get you a cup of espresso and foam with just a splash of milk. There's no such thing as an extra-wet, light foam or no foam cappuccino - these are all phrases that would refer to a latte. A standard cappuccino is half steamed milk and half milk foam. A dry cappuccino has more foam and less milk. A wet cappuccino has more milk and less foam. There is one pump less of syrup in a flavored cappuccino than in a flavored latte. The amount of espresso in a cappuccino is the same as in a latte. Where does the sugar in a cappuccino come from? The sugar comes from the milk. What is the difference between a wet and dry cappuccino? A wet cappuccino has more milk and less foam than a dry cappuccino, so dry means heavy on the foam. A wet cappuccino is close to a latte but still has more foam than a latte. What brand/type of coffee do I purchase for the cappuccino? Verona? Though I know the difference between the cappuccino and a latte, I have never thought that there are a lot of variations in flavor and how much milk is put in it. I have never been to Starbucks as we don´t have that here where I live. Thanks for sharing a lot of information. Well done. A whole Grande Cappuccino comes in a 16oz cup. The two shots of espresso probably take up a little less than 2oz. I can say for sure that means there is less than two full cups of milk in a Grande Cappuccino because the drink is generally half milk and half milk foam. I don't think it would measure out to only one cup of milk, though. Probably something like 1 1/2 cups. If you're asking to try to count calories or other nutrition tracking, Starbucks does have a comprehensive menu on their site. Their menu won't tell you how much milk exactly is in that Grande Cappuccino, but it does tell you how much protein, sugars, etc. 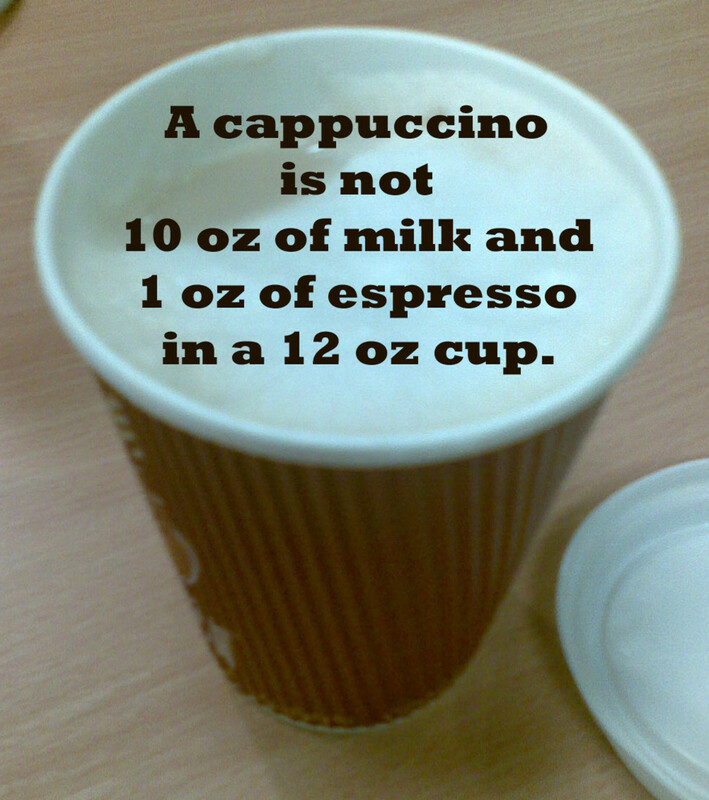 How much milk is in a grande cappuccino? Is it 2 cups and 2 shotd espresso? Hi, I was wondering if one could possibly ask for half hot chocolate and half French vanilla cappuccino? Is that a weird request at a Starbucks? thank you for this info - I don't go to starbucks much as the coffee tastes burnt - but I am allergic to sugar and want to find a place that is authentic cappuccino ... not the nasty sugar-poweder ...like their pumpkin latte ugh . I a little new to coffee in general. wanting to get the most caffiene with less carbs and sugar. any suggestions? Hi Megan, it is confusing, but you want to order a DRY CAPPUCINO. The difference between this and a regular cappucino is that a dry uses no liquid milk, only the foam. Hope this helps. You can all make cappucino in your own homes. No need to fork over hundreds of dollars per year for a few ground coffee beans, water and milk. At home it'll cost you about $0.45. 1) find a tall container with a lid, the 2lb deli containers are perfect. 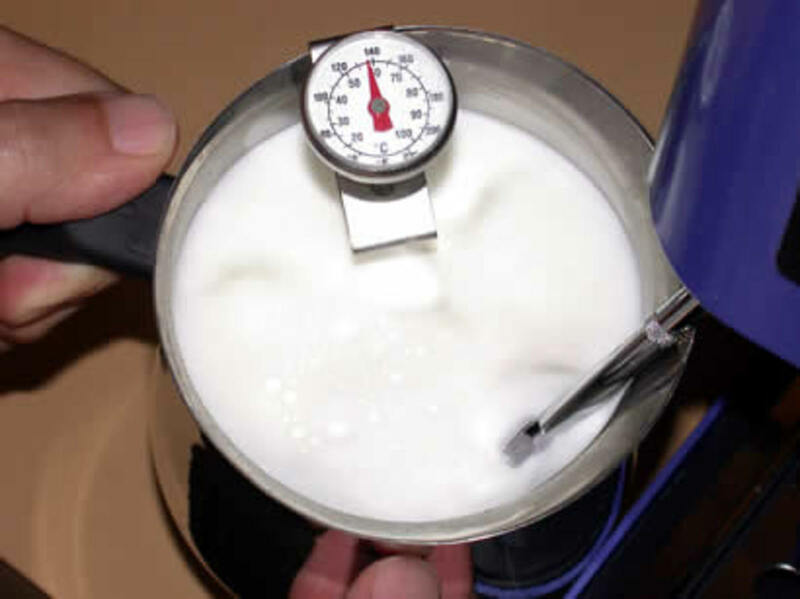 2) add about 1 cup of milk to the container, TIP the colder the milk the more foam. 3) Shake VIGOROUSLY for 2-3 min, depending on the amount of foam you like. 4) Heat in your microwave for approx. 3 min. NOTE: DO NOT walk away from the microwave because while it heats up, the heating process fills the milk foam with more air, and it will over flow the container. 5) Make the espresso, spoon as much milk foam as you like. Bada Bing, espresso on less than 4 minutes. No waiting on long drive through lines, no hoping this time they get it exactly the way you like it, no worring about tipping. I don't bother with espresso, I like the coffee i make so I just use regular coffee in small amounts. I like cappuccinos. I do not like lattes, too much milk. What would I want to get that tastes like a cappuccino, but has less foam, but not more milk? Um, no. The Starbucks "recipe" for a large cappuccino (confirmed on numerous occasions) is ~7/1 milk/espresso, which has nothing to do with the real cappuccino recipe you define. An "extra-dry" cap purchased there is still likely over the 1/1 ratio required for a legitimate cappuccino. 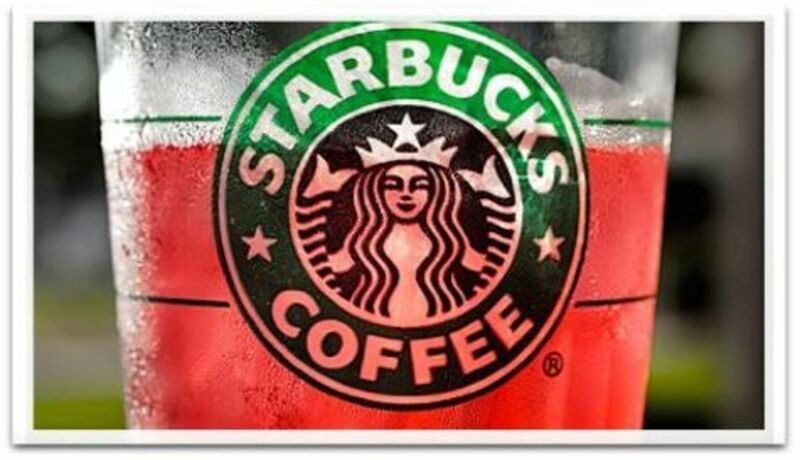 Face it, Starbucks sells milk-and-sugar drinks, not coffee drinks. (It is, I like to say, "Coffee for people who hate coffee.") Finding a local coffee shop, hopefully one with knowledgeable staff (maybe even staff that pulls their own espresso instead of pushing a button!) and on-site roasting is the only way someone who truly appreciates coffee can actually be satisfied. And even there, you have to remind them to make your cappuccino "correctly," since they have been "untrained" by the Starbucks masses who believe a cappuccino should have so much milk the bitter Starbucks espresso is almost palatable. What are some hot vanilla flavoured drinks I could order? How much milk is in a venti cappuccino in either cups or ounces please? got charged $4 just for the half cup of milk and some foam and a coffee in it. Completely disapponting. I never had cappuccino before and will be love to try it. Thanks for sharing this useful hub for Starbucks. Voted up! I will never buy any drinks from starbucks again. Not for what they charge. The cappucinno was not worth the $4 I was charged. Complete rip-off. Maie - Caramel Brulee is like a toasted caramel flavor. If you're a fan of caramel, it's definitely worth a try - there's a reason it's so popular! The best way to add espresso flavor and cut down on the milk in a latte is to add more shots. I have a lot of customers who get a smaller size. For example, a Tall Latte usually has one shot of espresso. The Grande has two shots, but it has more milk. So, you could order a Double Tall Latte, which would give a stronger coffee flavor. It's also worth noting that the Grande and Venti sizes both contain only two shots of espresso, so the Venti has more milk and more syrup. Another popular option is to try an Americano or a plain coffee with flavor, toppings and milk added. This way, you can completely control the amount of milk you get. You can do an Americano and try it Misto-style, which would be half espresso mixed with hot water and half steamed milk. I have a few customers who order the Salted Caramel Mocha without the Mocha. This is the same as a Toffee Nut Latte with the Salted Caramel toppings. You can try the Caramel Drizzle and Sea Salt topping on any drink you'd like! So I want a salted caramel mocha but without the mocha... so I guess it would be a latte but I also would like it less milkier, but not as foamy as a cappuccino, more espresso-y. But other than that exactly like the SCM lol :) how would I ask for that? Also what's the caramel brulee like? Maybe I could just order that + sea salt + light on the milk?? I love our iced cappuccinos! 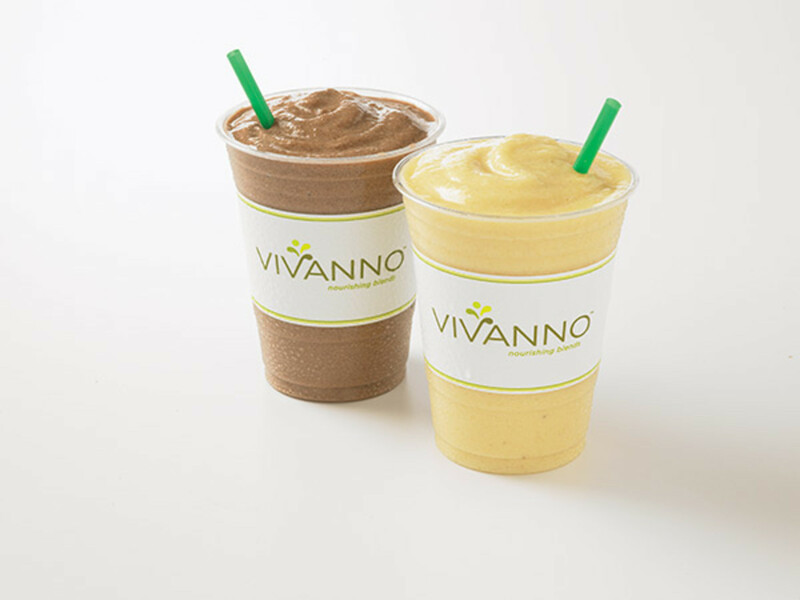 We don't carry a french vanilla flavor, but we generally make it by mixing vanilla with hazelnut. You can add any kind of sweetener you prefer, but a popular option to dress a cappuccino up a little bit is adding raw sugar. A little bit of cinnamon powder is a nice addition, too. If you're looking for something even more exciting, we're happy to add any of our syrups, but these do come at an extra charge. A couple of years ago, we featured a chocolate cappuccino that was great! It was made with mocha syrup and topped with chocolate powder. I was just hired at Starbucks and was very happy to run across your good work here at hubpages. Thanks for taking the time to lay out the basics. It's a different language to learn for the novice and soooo much to learn in a busy environment. Amber, firs time at starbucks, WHAT?! How about an iced french vanilla cappuccino - ummm that's yummy! I went to starbuck today and ordered a cappuccino (it was my first time at starbucks btw) i didn't know it came with nothing though, so i was wondering.... what can i ask for or put in it to make it sweet and taste good? Yeah! The iced Venti Lattes come with an extra shot because the size difference varies significantly from the iced Venti cup to the hot Venti cup. I think that there is a price difference here, but every market varies. I sued to get a venti soy latte with an add shot, and pay extra for the add shot. Then I found out I can get an ice venti soy latte and that already comes with three shots. Delilah - you can order as many toppings as you'd like! There is usually a separate charge for each drizzle, though. For example, a caramel macchiato with hazelnut drizzle added would come with both caramel and hazelnut drizzle, but there would be an extra charge for the hazelnut drizzle. 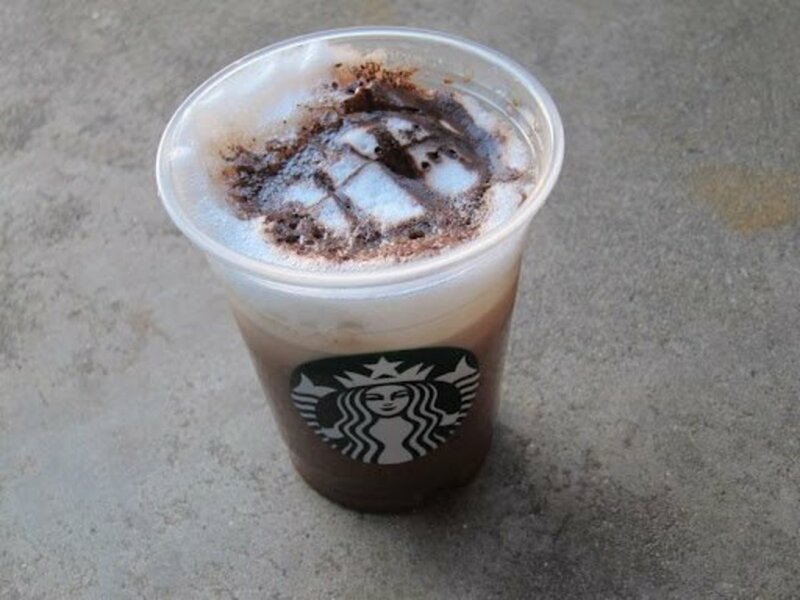 Drinks that come with mocha in them don't have an extra charge for the mocha drizzle. A nice alternative is to try out our seasonal whipped creams, too. Right now, we have chocolate whipped cream for the summer! Can I order two toppings or two syrups or can I only ask for one.. Ex- Whipped Cream with mocha drizzle .. Hazlenut and mocha?? Good outlook! Thanks for this information. I am definitely not into the all foam. I think what you are looking for is either a smaller sized latte with extra shots of espresso, or maybe an Americano with steamed milk added. For example, if you wanted a grande sized latte but with only half the milk, you could actually order a double short latte. This would be two shots of espresso and about 6oz of milk. You could even get it in a larger cup if you like the room. Alternatively, the americano is shots of espresso and hot water. 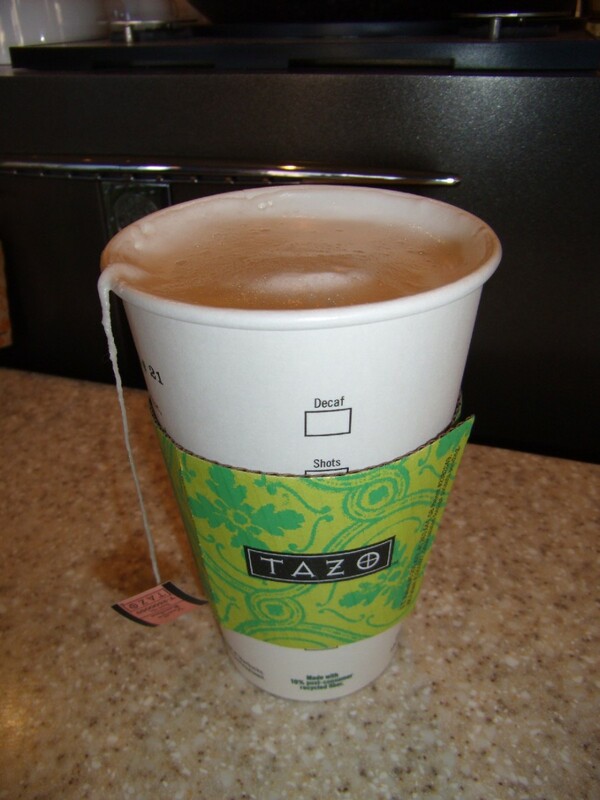 You can add as much steamed milk as you like to it, so you could have a small amount. Well I love cappuccinos, especially the milk to espresso ratio but I don't like the foam. I do not want to add more milk I just don't want the foam. What would you call that. And by the way I understand that the cup will be half full. The chocolate syrup we use at Starbucks is our Mocha, so you could order a cappuccino with mocha syrup added. I would like to try a cappuccino with chocolate syrup in it but I wouldn't know how to order it what what I say? Thanks for the tip! We brew Pike Place every day, all day long - you'd think I'd have seen the name enough times to know it properly, haha. Relevant tip, the coffee and location are called "Pike Place" and not "Pike's Place", there's no apostrophe S.
Starbucks coffee has always been a mystery to me. Thanks for the detailed explanations. Now I can order something other than a cup of pike's place, and still understand what's in the cup. Useful! Thanks for your detail explanation. I've ordered a Cafe Misto this morning at the Starbucks near my neighbourhood and it was brilliant! It's excactly what I craved for! Maybe I'll try ordering an Americano with steamed milk next time. Thank you for helping me to find my drink! 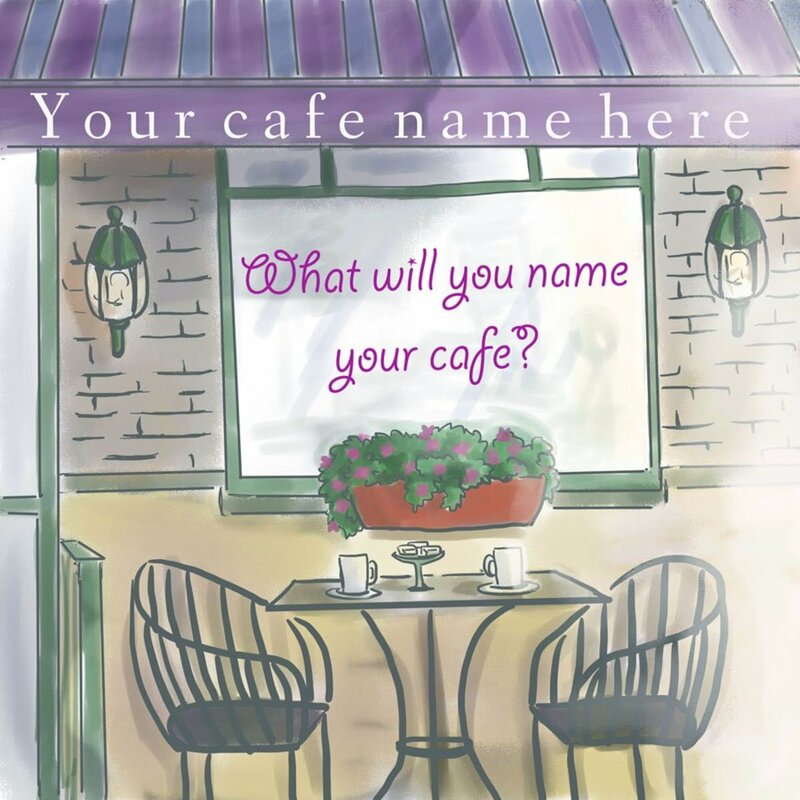 Natasha - we could always do something in between a latte and a cappuccino, which could either be called a wet cappuccino or an extra foamy latte, but any of these drinks would have a lot of milk since that's what makes up most of them. You could add extra shots for more of the espresso flavor as well, but I'd recommend you try something different. A Cafe Misto sounds right up your alley - it's traditionally half of the medium Pike's Place blend coffee and half steamed milk (any milk you'd like, including breve, our fancy word for cream.) We can do those with extra foam, light foam or no foam to your liking and it'll have less milk than a latte because of the coffee it contains. We can also do a Misto with our bold pick of the day or the decaf Pike's Place as well. Another option is to get an Americano. A basic Americano is shots of espresso and hot water so it's sort of like a strong cup of coffee. We can add a little steamed milk (up to 4 ounces) with no extra charge, or we can do it as a Misto this way as well. An 'Americano Misto' isn't actually a menu item, but most baristas should understand if you order it this way. You can also try it with no foam. I'm a big fan of Americanos myself - they're excellent iced, and though I do enjoy our iced coffee, I prefer the Americano instead. At the risk of overloading you, I have one more suggestion - you can always try straight shots of espresso. Usually, people will order just one or two at a time as a solo or doppio respectively. We can add cold milk to the shots or we can do something called an espresso macchiato, which is just a bit of milk foam over the shots. Hi, thanks for your guides, they are really useful! But there is one question I wanna ask, I actually love latte but it contains too much milk and cappuccino, too much foam, I want a coffee which is similar to a cappuccino without the foam. is that possible? Or which drink would you recommand for me, thanks a lot! I honestly never really knew the difference between a cappuccino and a latte. I enjoyed reading this, you explained it very well.